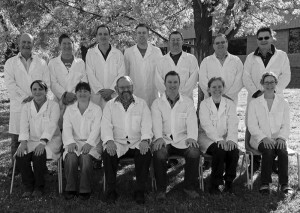 Hamish has spent many vintages travelling between the Barossa Valley, McLaren Vale, California and New York before he enrolled in Winemaking at Adelaide University. 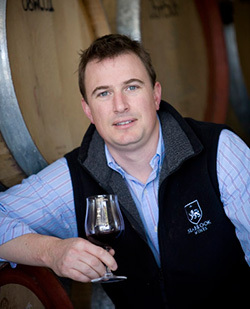 After Hamish graduated in 2000 he took up the role of winemaker at Best’s Wines in Great Western where he was taken under the wing of wine industry legend Viv Thomson. Here Hamish flourished and his many achievements include numerous trophies, medals and Dux of the prestigious Len Evans Tutorial in 2004. 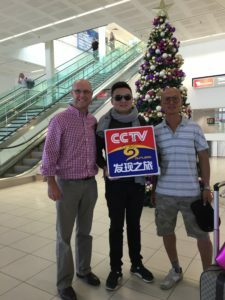 Since joining the Australian Wine industry he has attained a vast experience and knowledge in a range of positions and regions in both Australia and overseas. 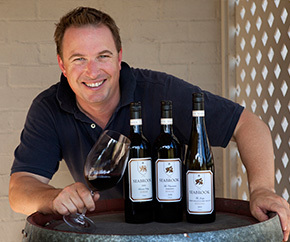 Prior to Hamish being the wine maker and being owner of his own company he held the role as senior winemaker for Kirrihill Winery in the Clare Valley and Dorrien Estate in the Barossa Valley, Senior Winemaker/Winery Manager at Brown brothers Milawa and Winemaker at Bests, Great Western. Following his forefathers’ footsteps, Hamish was guided into wine judging by Viv and is now a fifth generation wine judge at the Melbourne Wine Show. 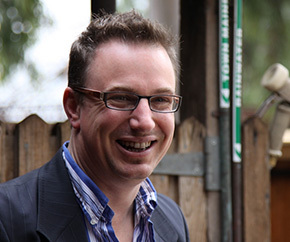 Hamish has also judged at Canberra, Sydney, Melbourne, Adelaide, Swan Hill, Rutherglen, Ballarat and Seymour. The Seabrook Clan have set an all-Australian record in wine judging at Royal Melbourne Wine Show with five generations as a wine judge, three of which have served as chairman of judges. 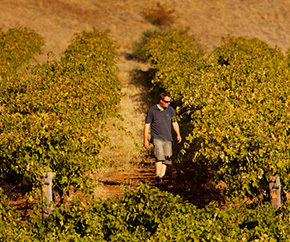 Hamish’s long-time friendship with Dean and their commitment together places The Red Kangaroo Wine Company as a Premium Australian wine producer, it was clear that Hamish’s winemaking abilities and 5 generations of experience would complement and benefit the company into their quest of supplying high quality wines to the world.